Fiserv, Inc. (NASDAQ: FISV), a leading global provider of financial services technology solutions, today announced that CFCU Community Credit Union, based in Ithaca, NY, will implement a suite of solutions from Fiserv to deliver a more integrated mobile, online and in-branch member experience. CFCU Community Credit Union will leverage the Digital EdgeSM suite from Fiserv, which includes the DNA core account processing platform and Architect„¢ digital banking platform, along with other solutions. The new technology will enable the credit union to enhance its commercial servicing capabilities through expanded offerings such as wire transfers and ACH originations through online banking. It will also advance the credit unions digital-first growth strategy by providing an integrated digital ecosystem for online, mobile, branch and back office needs. People want to be able to connect with their financial institutions when and how they choose, said Lisa Whitaker, CEO, CFCU Community Credit Union. With our field of membership more than doubling, were focused on attracting new members by delivering compelling financial experience touchpoints. 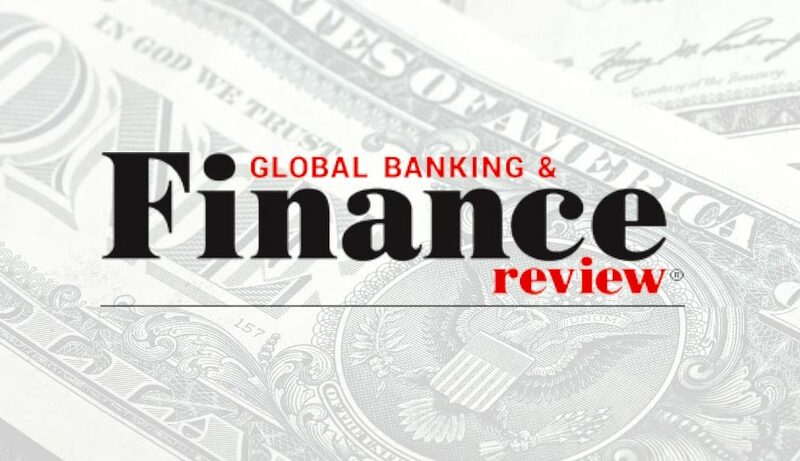 Fiserv was the only provider that offered the core platform and integrated digital solutions we needed to improve efficiency and make the member experience better and easier — whether theyre mobile, online or in the branch. As part of the Digital Edge suite, the credit union will also add solutions from Fiserv for electronic bill payment, wire transfers, ACH processing, card processing, teller capture and multichannel marketing. Among the things that led us to select Fiserv was the integration, ease of use and cohesiveness of its solutions for both our staff and our members, said Paul Kirk, CFO, CFCU Community Credit Union. With DNA, were able to streamline and automate a number of processes and give our staff access to nearly everything they need in one place without going out to multiple applications. Executing on a growth mindset requires the right technology partner, said Vincent Brennan, president, Credit Union Solutions, Fiserv. We look forward to working closely with CFCU Community Credit Union to enable them to create integrated, real-time experiences that will help attract new members and deepen ties with existing ones. CFCU Community Credit Union was chartered in 1953 and currently has approximately 190 employees, over $1 billion in assets, and more than 70,000 members. CFCU serves members who live, work, worship or attend school in Tompkins, Cortland, Cayuga, Ontario, and Seneca Counties and their family members, as well as any business or organization located in these counties. CFCUs vision is Transforming generations and communities. Simply. Personally. For more information, visit mycfcu.com. Fiserv, Inc. (NASDAQ: FISV) enables clients worldwide to create and deliver financial services experiences in step with the way people live and work today. For more than 30 years, Fiserv has been a trusted leader in financial services technology, helping clients achieve best-in-class results by driving quality and innovation in payments, processing services, risk and compliance, customer and channel management, and insights and optimization. Fiserv is a member of the FORTUNE 500 and has been named among the FORTUNE Magazine World’s Most Admired Companies for five consecutive years, recognized for strength of business model and innovation leadership. For more information, visit fiserv.com.